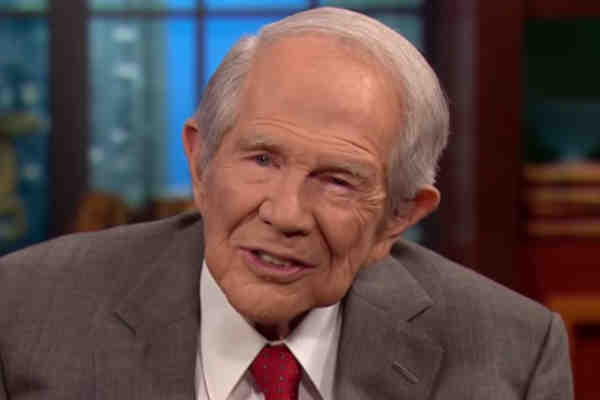 On his The 700 Club program, Christian conservative Pat Robertson advised a father on how to react to a young person coming out as transgender. “Well, I think you need to do a lot of prayer. You need to do a lot of love,” Robertson, a vocal opponent of LGBT rights, advised. Robertson said that many transgender men and women regret their decision to transition. “Where does it come from? It's a delusion that is coming upon people, this idea,” Robertson added. The 700 Club has featured numerous LGBT individuals who claim their lives improved once they altered their sexual orientation or gender identity.